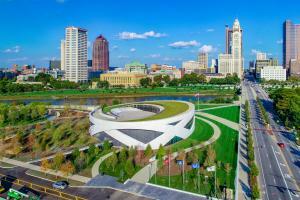 Columbus is continually adding new attractions and experiences to keep groups engaged. Book your trip now to see them all for yourself! The newly opened National Veterans Memorial and Museum in Columbus is the only place where the stories of our veterans, their families and the Fallen – across all branches of service and all eras of conflict – are told together. At more than 50,000 sq. ft., the facility offers space for gatherings, ceremonies, celebrations and public events; opportunities for reflection in the Memorial Grove and Memorial Room; and exhibition galleries, both rotating and permanent, to learn more about the experiences of the brave men and women who serve and have served. 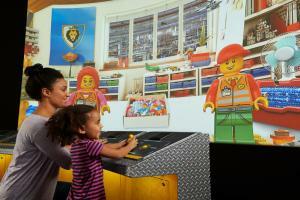 The new 36,000-sq.-ft. LEGOLAND Discovery Center at Easton is billed as the ultimate indoor LEGO playground and includes two rides, 10 LEGO build and play zones, a 4D cinema and more to make it a great stop for groups with kids or an exciting addition to a family reunion itinerary. 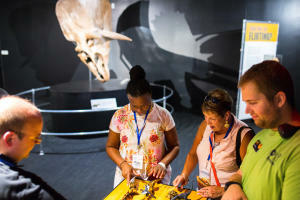 Through a unique and groundbreaking relationship with the American Museum of Natural History (AMNH), COSI now features a permanent, 22,000-sq.-ft. AMNH Dinosaur Gallery, and an AMNH Special Exhibition Gallery. Beginning Feb. 2019, the newest rotating exhibit, Dragons, Unicorns and Mermaids: Mythic Creatures, will explore the relationship between nature and legend. 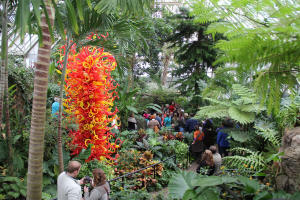 Dale Chihuly’s vibrant glass artwork makes a lasting impression on all who view it. Franklin Park Conservatory and Botanical Gardens features the world’s largest collection of Chihuly in a botanical garden. The artwork has been on display since 2003, but will be completely reimagined in 2019 to include unique and never before seen installations reflective of Chihuly’s new work. 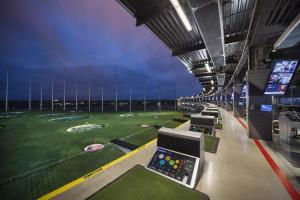 Topgolf is now open in Columbus and offers high tech driving ranges and fancy lounge areas that are perfect for enjoying a cocktail while teeing off with your group. The attraction is capable of holding events for up to 1,000 guests. 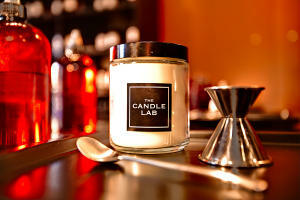 The Candle Lab has opened a new 5,000-sq.-ft. store directly across from the Greater Columbus Convention Center this month. It will be specifically designed to handle group business and have basement event space with catering and a liquor license that can accommodate up to 150 guests.